When Kaz Elmore is told her five-year-old daughter Jamie has died in a car crash, she struggles to accept that she’ll never see her little girl again. Then a stranger comes into her life offering the most dangerous substance in the world: hope. An unexpected guest, a kidnapping and a sudden snow storm - neither Lori nor Drew is getting the Christmas they expected. Hello – welcome to my website. 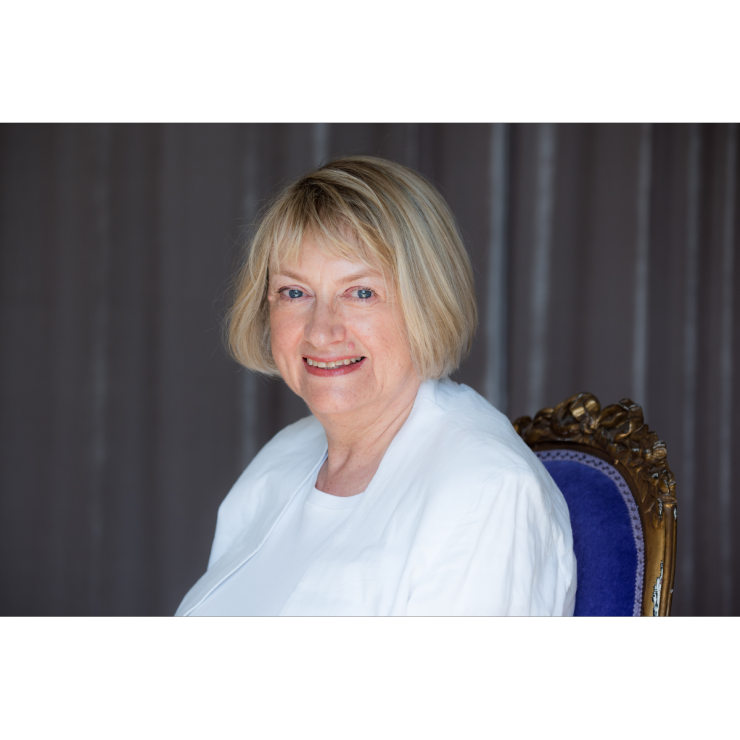 I’m Evonne Wareham and I write romantic thrillers and romantic comedies with a touch of crime. If you like to read stories where romance, mystery and suspense all keep you turning the pages, then I hope you’ll find something here that you’ll enjoy. Drama and danger, page turning action, ruthless villains, a strong emotional connection between hero and heroine, and memorable settings. Locations that take you on a sunshine holiday, a dash of mystery and some slow burning chemistry between an irresistible hero and a vibrant heroine. 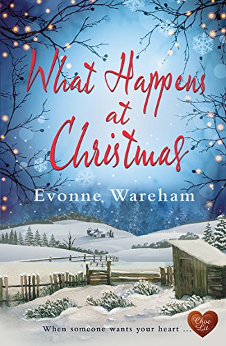 A Christmas to remember Lori France and her four-year-old niece Misty are settling in to spend the holidays away after unexpected events leave them without a place to stay. Everyone has secrets. Some are stranger than others. Madison Albi is a scientist with a very special talent – for reading minds. When she stumbles across a homeless man with whom she feels an inexplicable connection, she can’t resist the dangerous impulse to use her skills to help him. 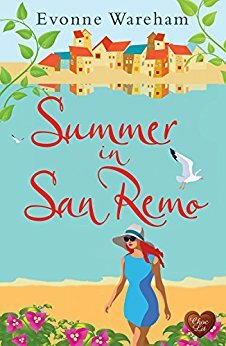 Anything could happen when you spend summer in San Remo … Running her busy concierge service usually keeps Cassie Travers fully occupied. 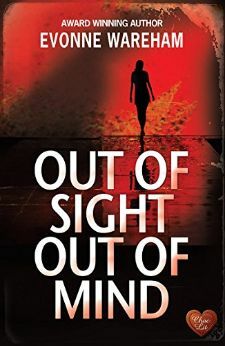 But when a new client offers her the strangest commission she's ever handled she suddenly finds herself on the cusp of an Italian adventure, with a man she thought she would never see again. 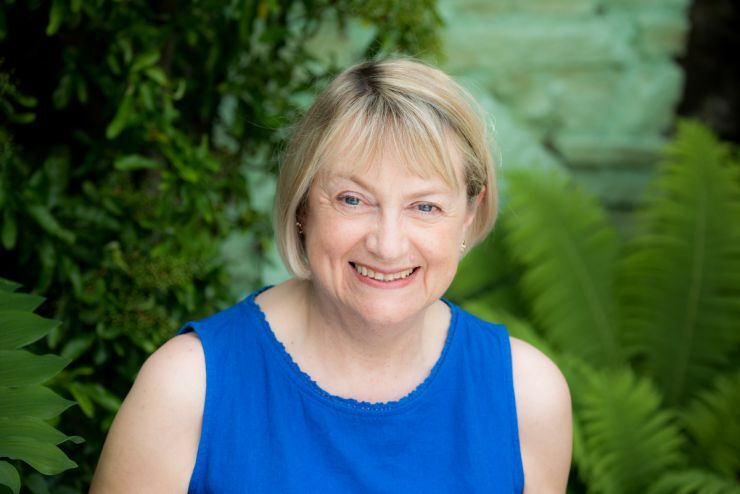 Want to contact Evonne with an idea or a question?